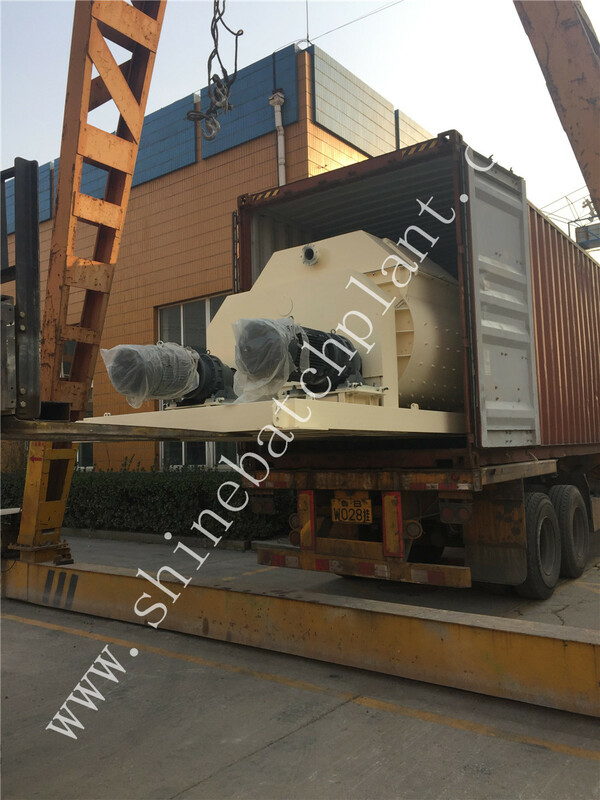 YHZS50 Mobile Concrete Batching Plant is composed of material batching,weighing ,mixing and electric control system and others. 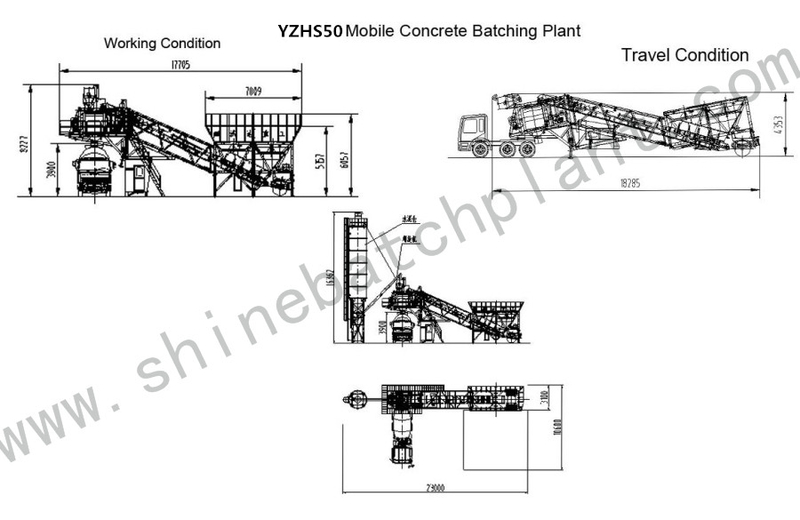 With the optimized design of the Concrete Batching Plant, YHZS50 Mobile Concrete Batching Plant can be overall transferred and moved by the towing vehicle. It is widely used in larger than medium-sized mobile engineer construction projects like water and electricity,roads,ports and other construction projects. 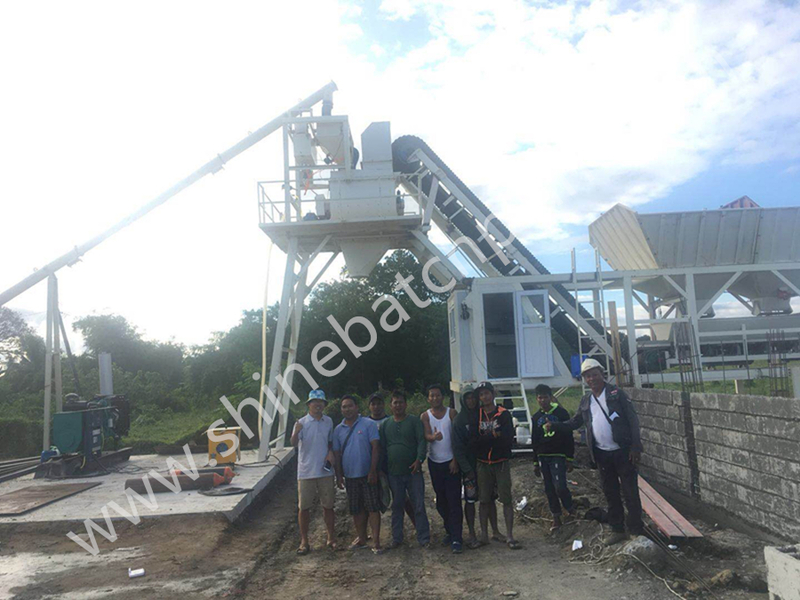 with the advantages of easy change of working site, foundation free and less labor cost, YHZS50 mobile concrete batching plant is popular now for many countries , especially for the southeast Asia areas. 1. Thanks to its compactness, very small area is needed to install (opportunity to produce concrete even in very small job sites. 3. Less Transportation Cost . 4. Easy and Economical Transportation to Overseas Countries. 5. High Quality and Precise Concrete Production (with Fully Automatic Computerized Control System). 6. Quick Installation and Start Up Period. 9. Easy Maintenance and Low Operating Cost. 6 .What is the transportation method? 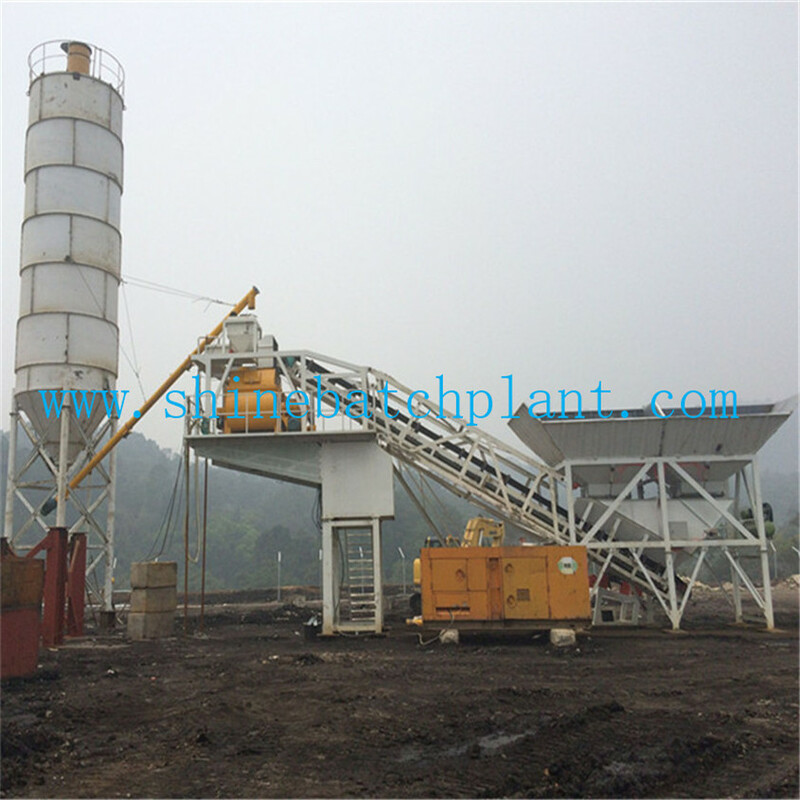 Looking for ideal Mobile Concrete Mixing Plants Manufacturer & supplier ? We have a wide selection at great prices to help you get creative. 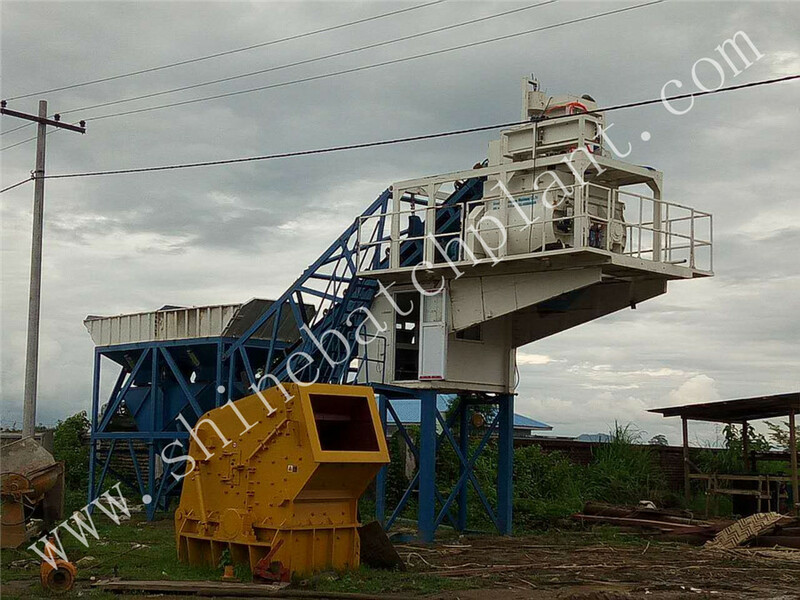 All the 50 Mobile Concrete Batching Machine are quality guaranteed. 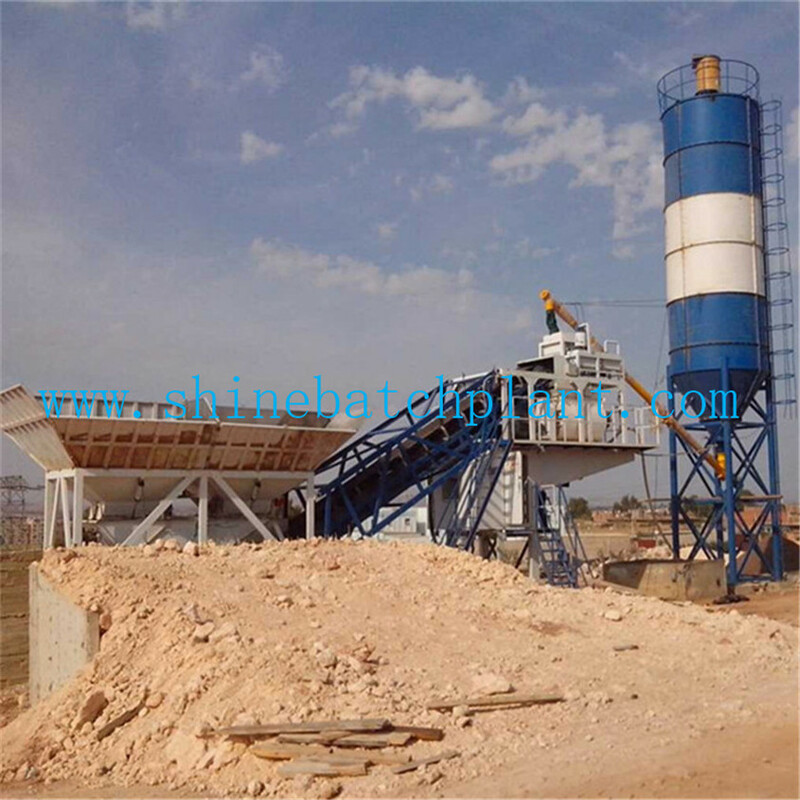 We are China Origin Factory of 50 Portable Concrete Batching Equipment. If you have any question, please feel free to contact us.